Zero Twist Towels in Beautiful Ochre Yellow - Yorkshire Linen Warehouse, S.L. Zero Twist is probably one of the softest towels you will buy. 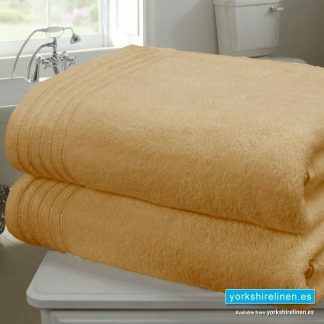 These thick plush towel are made from 100% zero twist cotton, wonderfully absorbent and timelessly elegant it is the perfect addition to any bathroom. Zero Twist refers to the number of twists per inch of yarn, the lower the twists the more indulgent and luxurious the towel will be. 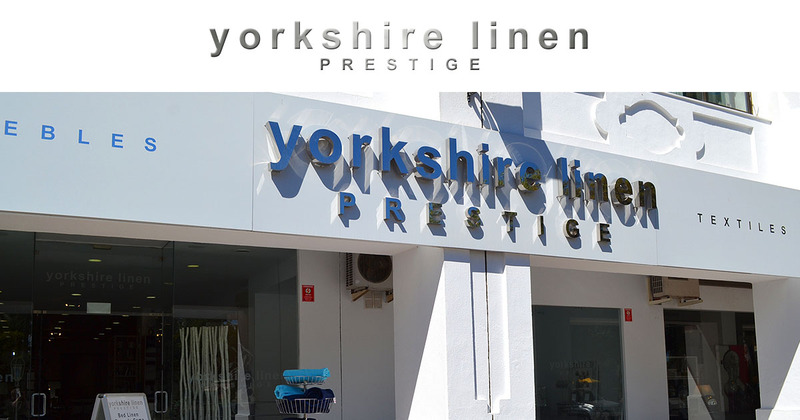 These beautiful towels will feel softer and thicker whilst remaining highly absorbent perfect for everyday use. 450 GSM. 100% Cotton. Zero Twist. Machine Washable at 40. Low Heat Tumble Dry. 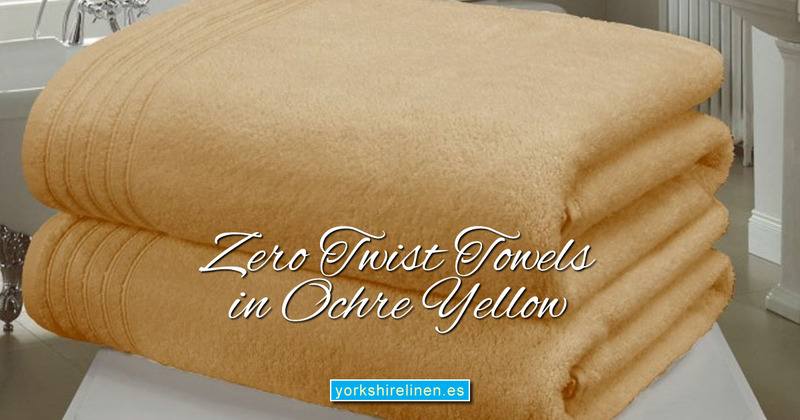 Questions about the Zero Twist Towels in Beautiful Ochre Yellow?